Rob, the Regional Director for Midland and East, will be joining us for a great day together. 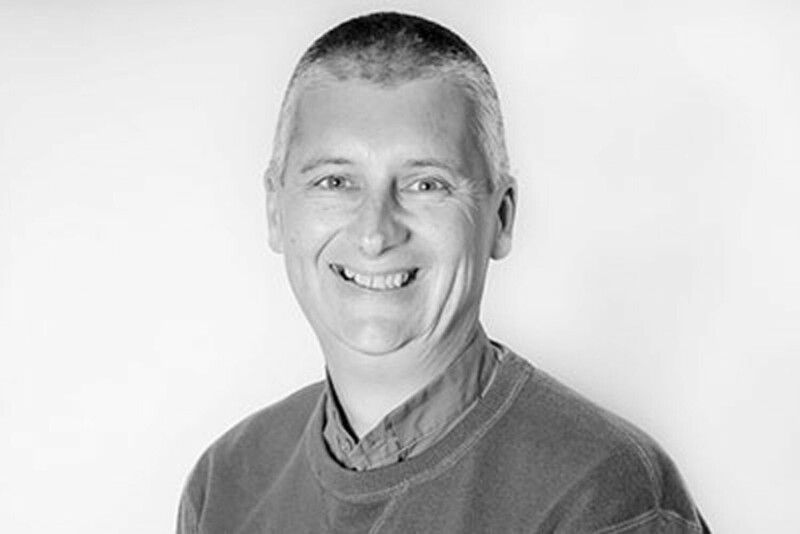 As the Vicar and Mission Leader of Christ the King, Kettering, Rob loves to encourage and release others into their gifts, seeking to model what it means to be a follower of Jesus. Married with two daughters, Rob also finds time to represent the Church of England at golf! Bring a friend, bring your lunch and come prepared to be blessed! Wednesday, 13th February from 10am - 2pm.